When an opportunity presents itself, you take it. 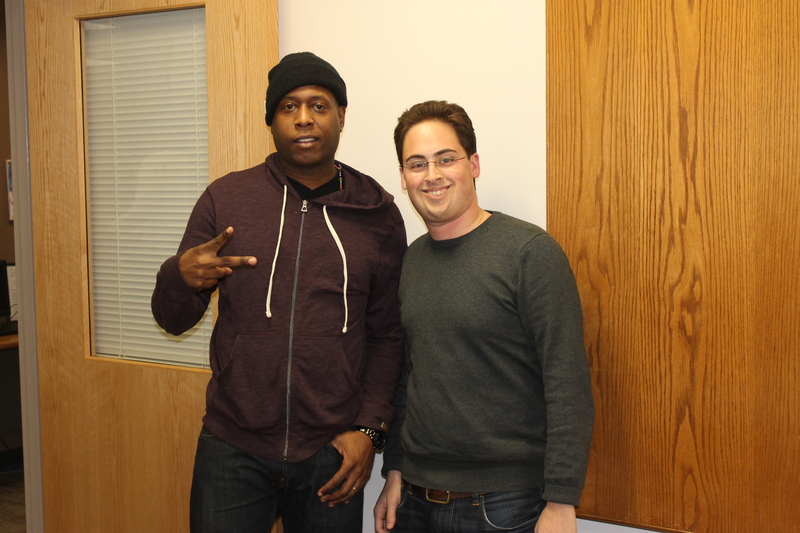 As soon as I heard acclaimed rapper Talib Kweli was coming to school to speak on social justice and activism, I knew I needed to set up an interview. One week later, it happened. This past week, I had the opportunity to sit down with him to talk about his new album Prisoner of Conscious (due April 23rd), the music industry, and more. Talib also took the time to call me out for spelling “Conscience” correctly on my paper, but not in the way the album is titled. Good thing it was only for radio! Enjoy! This entry was posted in Articles and tagged Business, Interview, Talib Kweli by breezyonthebeat. Bookmark the permalink.